During this time, Tony Renis, an Italian singer, composer, songwriter, music producer and film actor, was watching TV in his home in Los Angeles, California one evening when he happened to click on an Italian channel and saw these boys singing. He was so impressed with them, that he contacted his entertainment lawyer and friend, Peter Lopez. 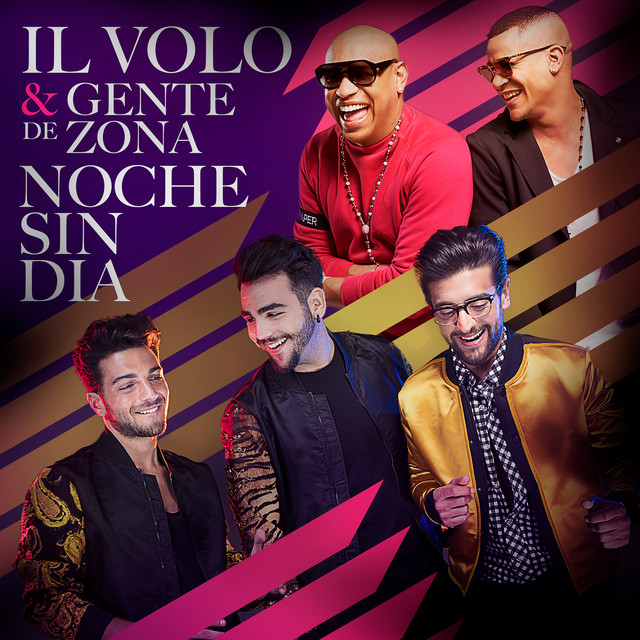 Mr. Lopez showed the boys’ video to Ron Fair, chairman of Geffen Records, and soon the boys were signed to a contract, becoming the first Italian singers to sign a contract with an American record company. Joining Mr. Renis in his “project” with the boys, was Michele Torpidine, who has managed such names as Andrea Bocelli, and Humberto Gatica, an American producer working with names such as David Foster. Mr. Torpidine and Mr. Gatica continue as their manager and producer respectively today. Deciding that the group needed a name, they chose “Il Volo,” meaning, “the flight”, to signify the way the guys feel when they sing, officially becoming Il Volo in the fall of 2010. Since then, Il Volo’s music and career really has taken flight. They have released four albums, taped three PBS television specials, toured the US and Canada, recorded and performed with Barbara Streisand and one of their idols, Placido Domingo, and have made numerous television appearances, including one on “American Idol” in 2011, an appearance they speak of as their big break onto the world-wide stage. They also had the honor of performing during the 2013 Nobel Peace Prize Concert and most recently in the Christmas Concert at the Basilica di Saint Francis in Assisi, which was broadcast on Italian National Television. Recent nominations for the World Music Awards and the Latin Music Billboard Awards round out their resume’ to date. Their following includes fans literally from all over the world. But they realize the importance of never forgetting where they came from. When asked what is the best advice they have received, they often mention their families, who admonish them to never forget their beginnings and the other artists whom they’ve worked with who tell them to stay humble and to work hard. They speak often about Skyping daily with family while they are away from home, and even though they are adults and are no longer required to do so, they each welcome having at least one parent travel with them when they touring. Their future goals at this time are to record a new album in 2014 and “to stay together,” because “Our power is when we sing together,” Piero says. Beautiful capsule of amazing careers! They still have so far to go. How lucky for us to ride along with them! . Thanks, Kelly. Thanks Kelly, I still get amazed by their story! I have YET to tire of reading about their begining. 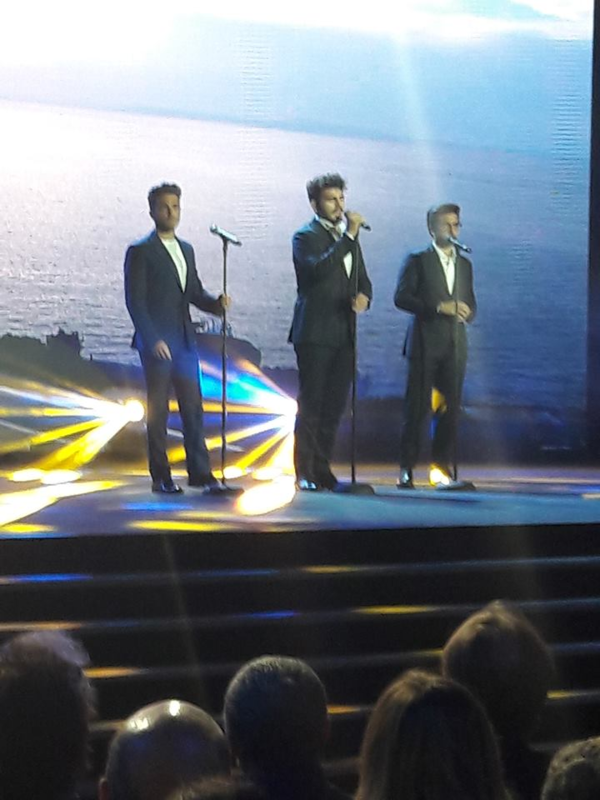 In fact, I just have not gotten tired of reading about IL VOLO and all its goodness at all. Thanks for this. Does anyone happen to know the date that they first sang “O sole mio” together on the show? The making of…… (you all know, of course, but thought it fits here well) All video credits to the respetive owners. Flight Crew ~Share The Love <Liked it!